ACTU Secretary Sally McManus has said today that the latest retail figures prove Australia needs a pay payrise. “Working people are not get getting the fair pay rises we need to stay ahead of key living costs like electricity, housing, gas and fuel. People are eating into their savings to cover their basic living costs.” said the ACTU Secretary. According to the latest Australian Bureau of Statistics (ABS) Retail Trade figures Australian retail turnover fell 0.4 per cent in December 2018, seasonally adjusted. This follows a 0.5 per cent rise in November 2018. 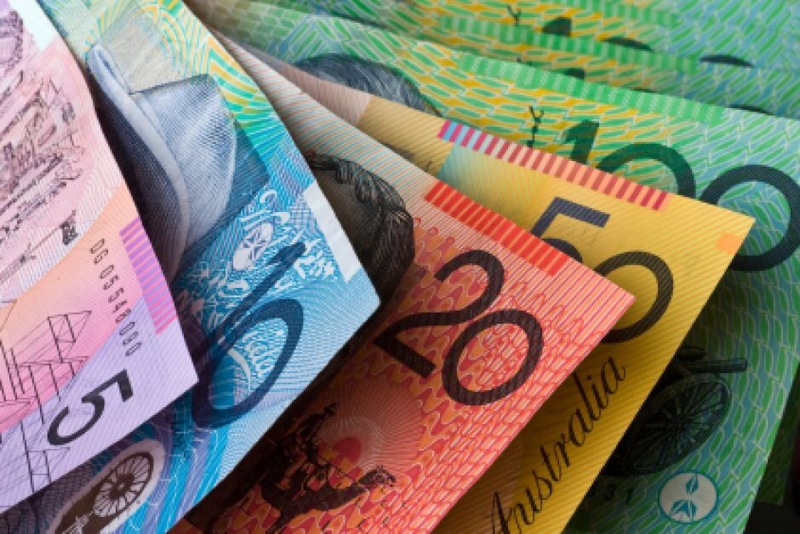 The ACTU said that five years of near-record low wage growth means that working people aren’t spending money in their communities and small and medium business owners are worse off as a result. The ACTU said that after five years of the Abbott/Turnbull/Morrison Government people are carrying more debt, they have less in savings and the most families are stretched paying the bills. The ACTU has said that the rules need to change so working people can negotiate fair pay rises that stay ahead of living costs on an even playing field with big business.